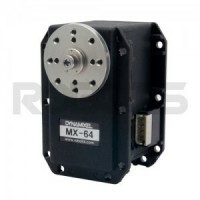 It can also be used as a wheel so that you can create a robot with a combination of wheel type and joint type in a single module. 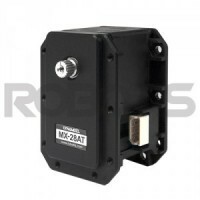 By using a variety of high-strength engineering plastic option frames or by printing frames using a 3D printer, you can produce any type of robot at a low cost. 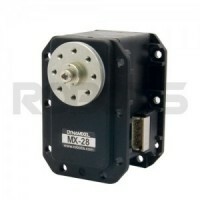 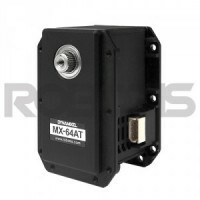 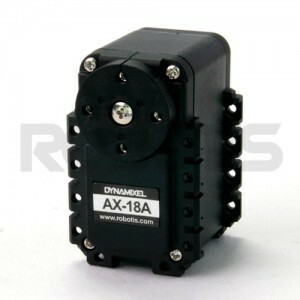 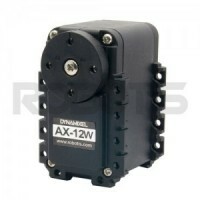 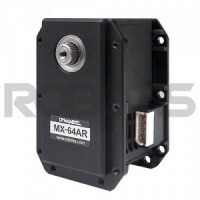 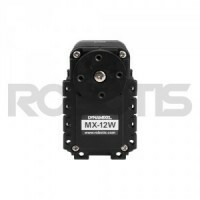 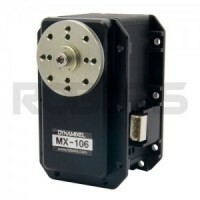 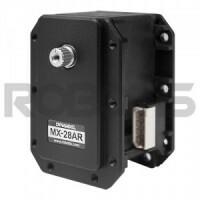 AX-18A is a high performance version of the popular DYNAMIXEL AX-12A, and can be applied to robots that need more power.